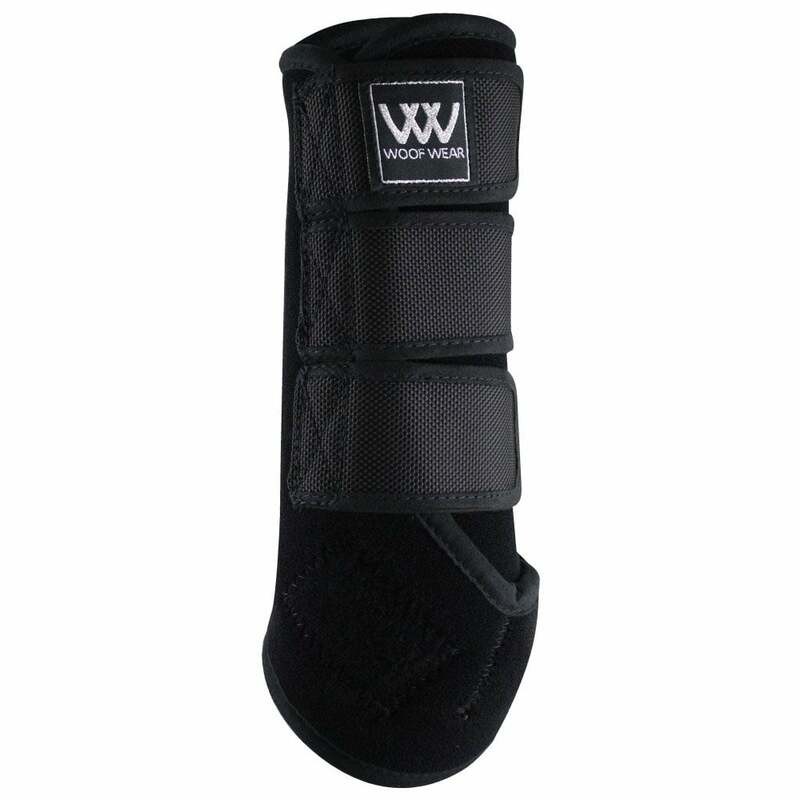 These Woof Wear Dressage Wraps are a quick and easy alternative to bandaging and provide support to the tendon and fetlock. The 7mm breathable neoprene allows airflow to keeps joints and tendons cool. The wide, high density single lock straps secure to the plush outer allowing for a wide range of strap adjustment around the leg whilst the ergonomic lower support strap gives extra security. These Dressage Wraps are smart and flexible, and can be used on front or back legs for everyday use including warm up and schooling.